SWBC Mortgage Corporation (www.swbcmortgage.com) is a full-service mortgage lender approved with FNMA, FHLMC, and GNMA. 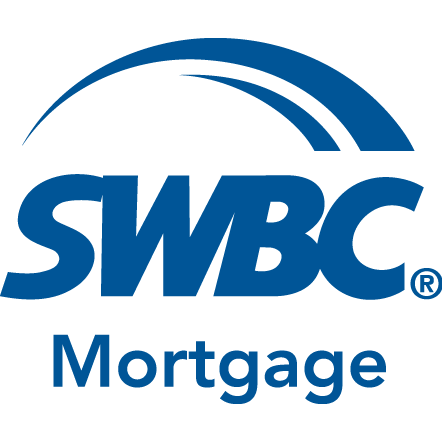 Headquartered in San Antonio, Texas, SWBC Mortgage has been providing mortgage banking services since 1988. SWBC Mortgage credits its superior performance and growth to a commitment to quality service and to its highly experienced team members—many of whom have been employed by SWBC Mortgage for more than 15 years. SWBC Mortgage’s innovativeTurnKey® app is an online point-of-sale tool that vastly streamlines and simplifies the mortgage application process, creating a superior user experience, thus making the process easy to purchase or refinance a property. Financing a home can be complicated, people have a hard time finding a lender they can trust. Together, we explore your options and help you find a home loan you’ll feel great about. Contact us at SWBC Mortgage so we can help you "Find The Happiest Way Home."